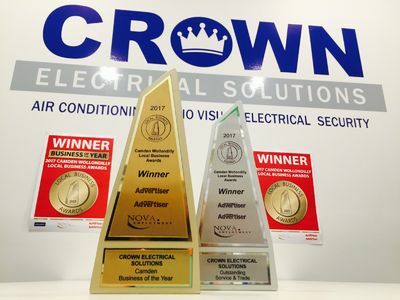 Crown were the proud winners of both the 2017 Camden Business of the Year and Outstanding Service & Trade. 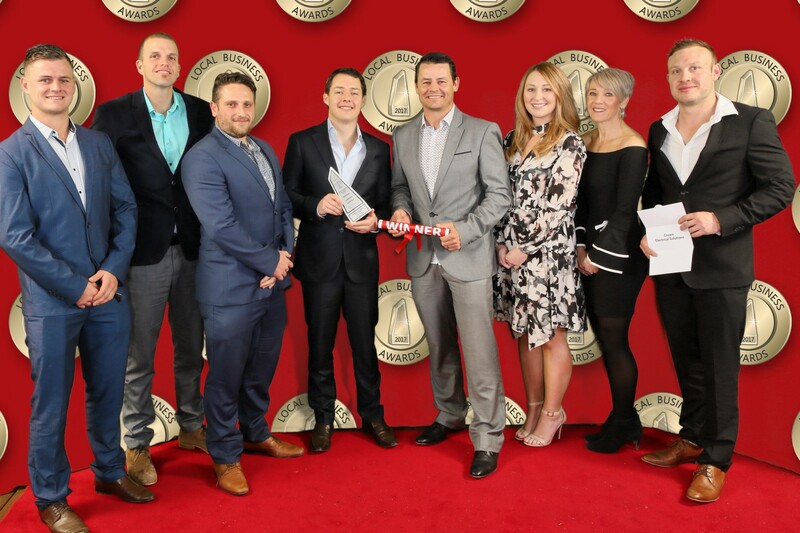 This was a great reward for our team who have been working tirelessly to provide value for our clients. 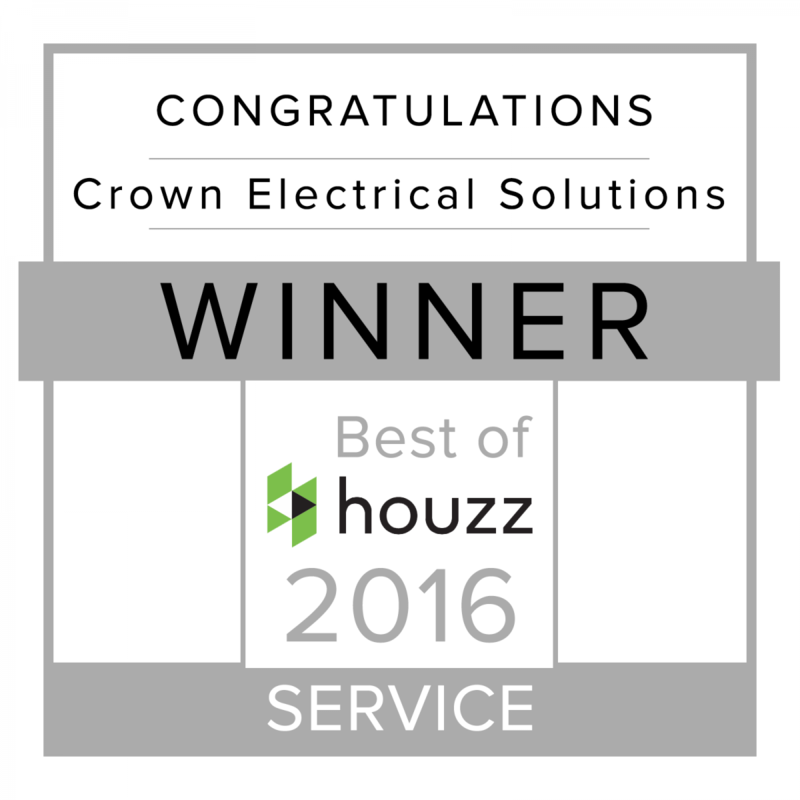 Crown was awarded “Best Of Service,” on Houzz®, the leading platform for home renovation and design in both 2016 and 2017. 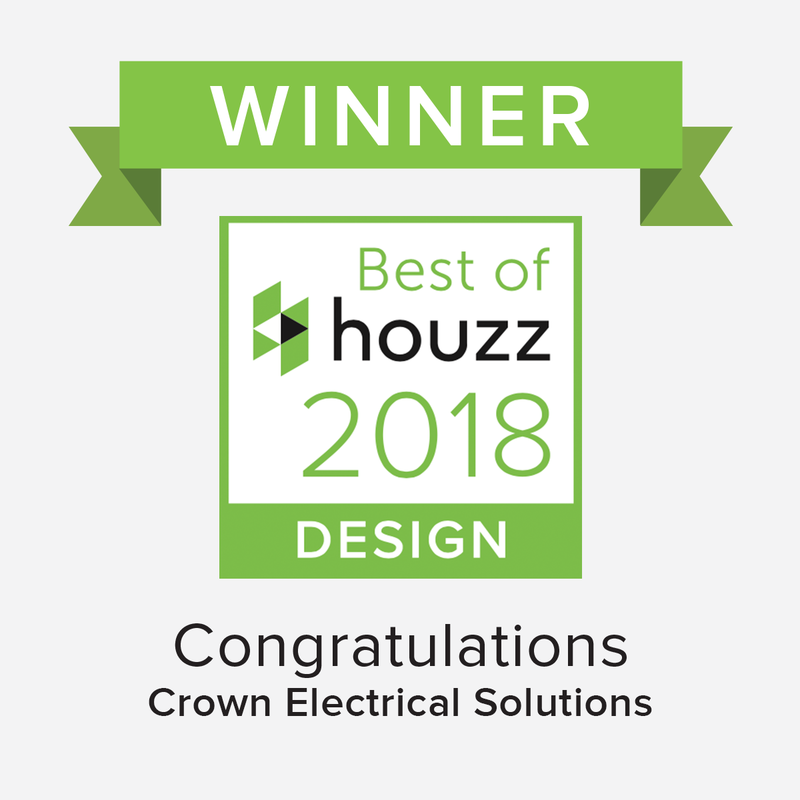 Crown was awarded "Best of Design" on Houzz® in 2018. 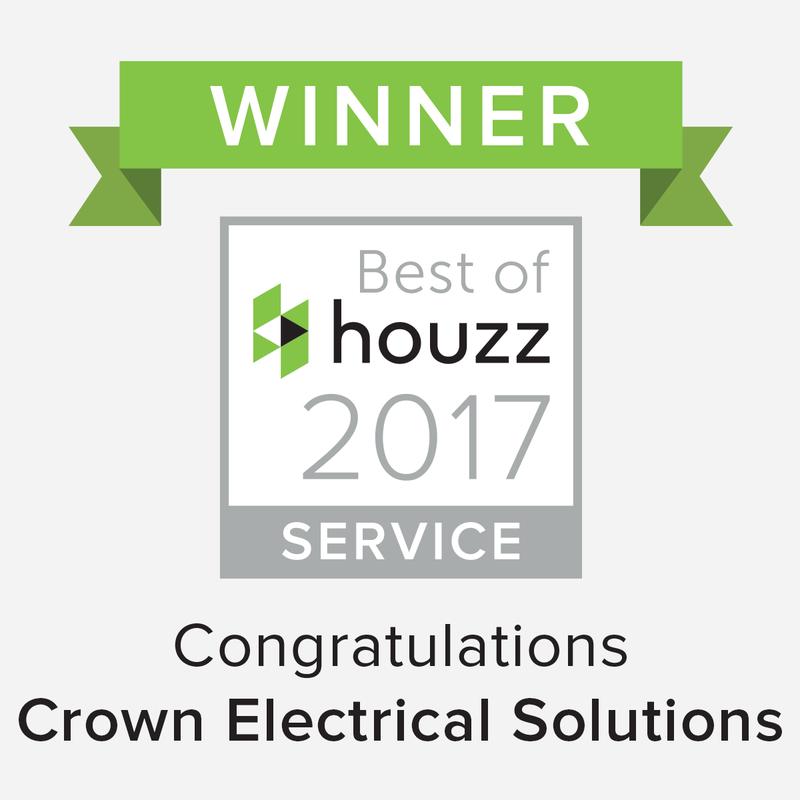 Crown was chosen by the more than 40 million monthly unique users that comprise the Houzz community from among more than one million active home building, renovation and design industry professionals. 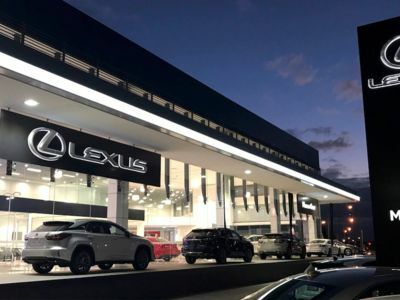 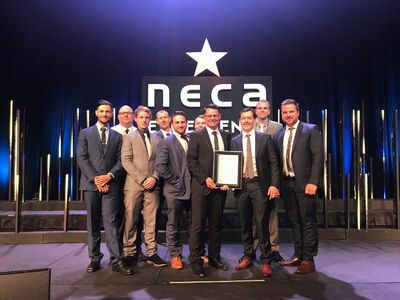 Crown was humbled to have been awarded State Winner for best Small Commercial Project in NSW for works carried out at Clintons Toyota and Lexus of Macarthur, Gregory Hills. 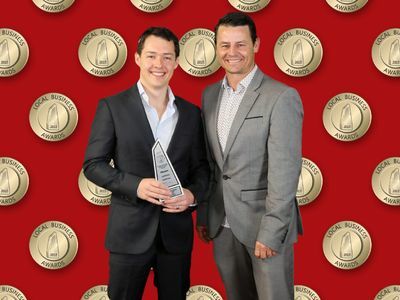 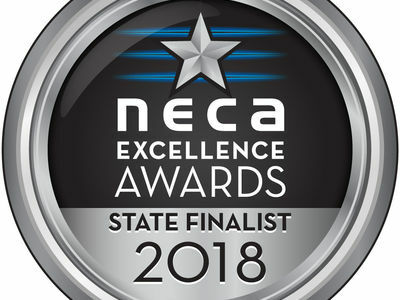 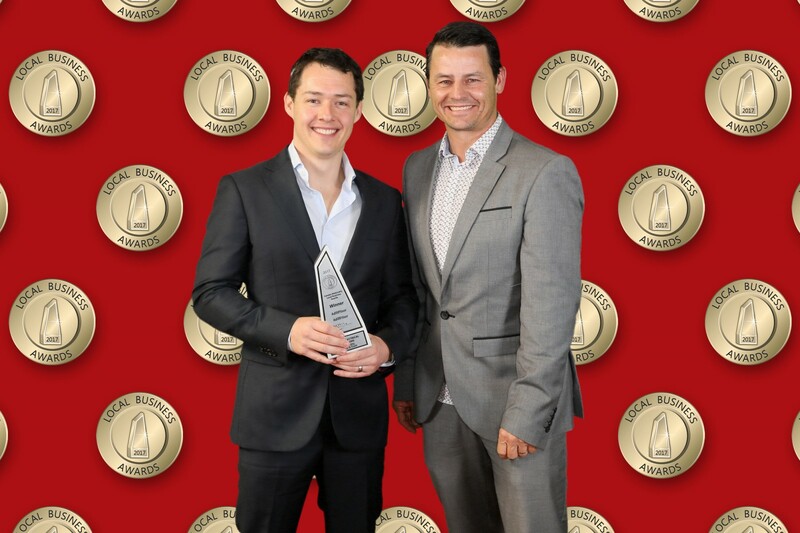 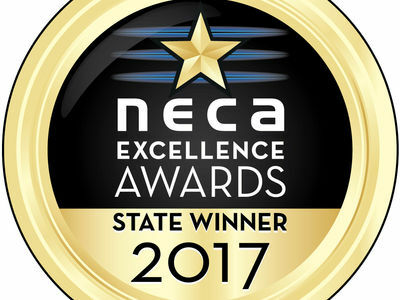 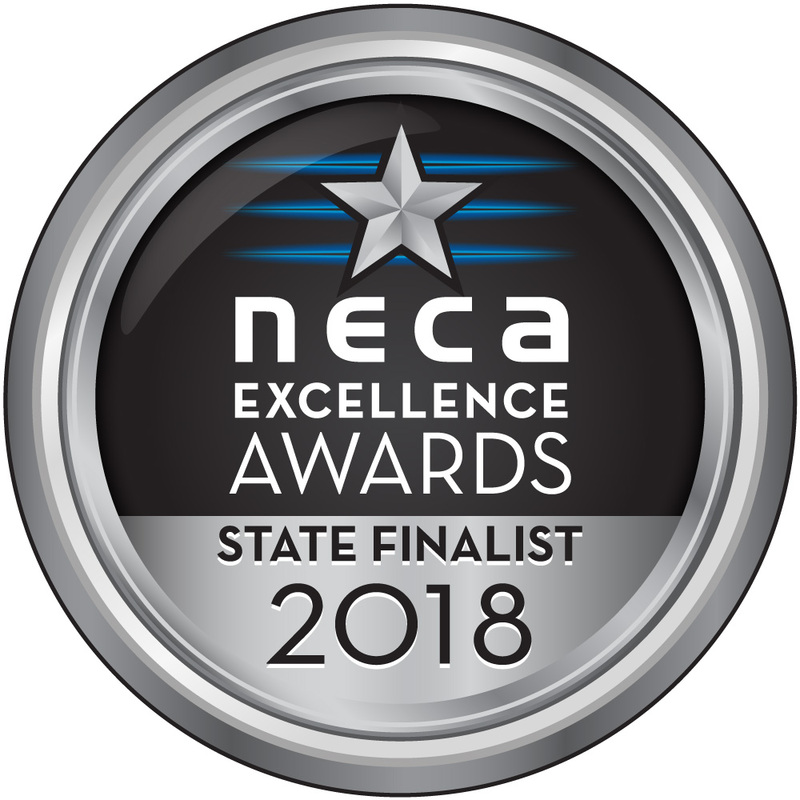 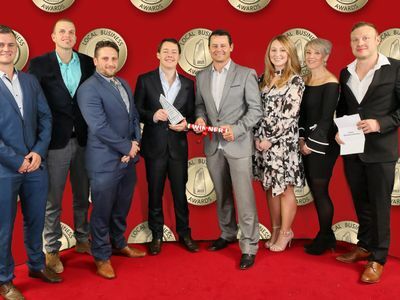 The NECA Excellence Awards are the most prestigious awards offered in the industry. 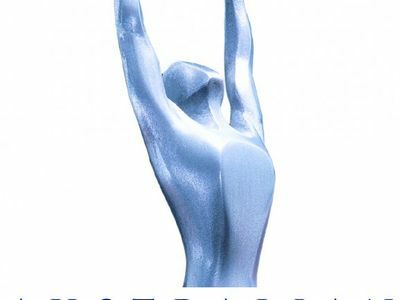 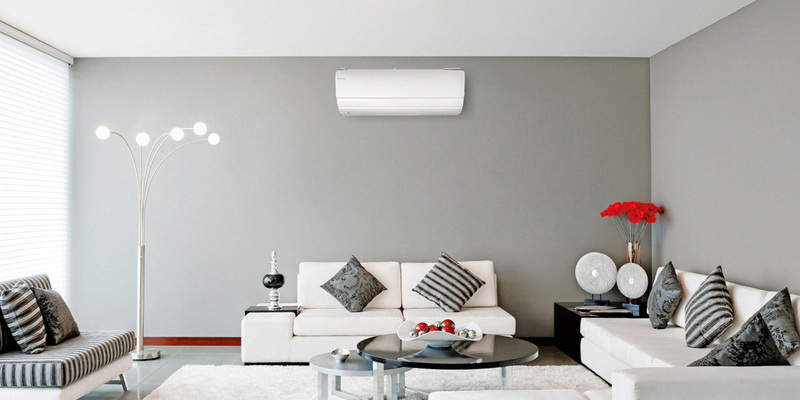 They celebrate excellence in quality, technology, innovation, management and commercial expertise. 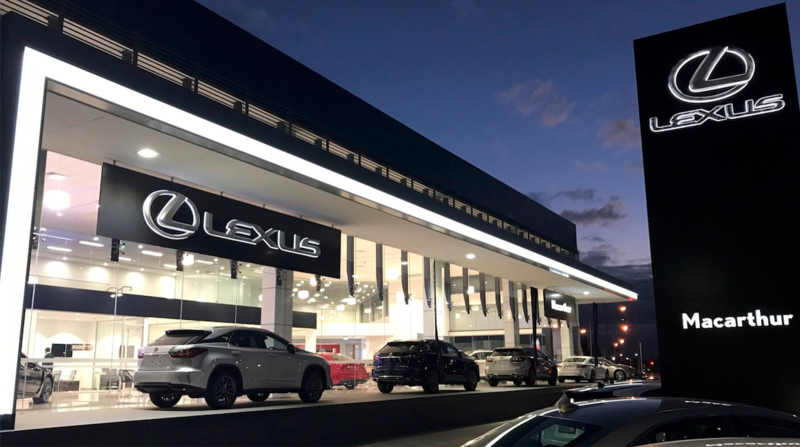 We at Crown are immensely proud of what we achieved with the Clinton’s Toyota project. 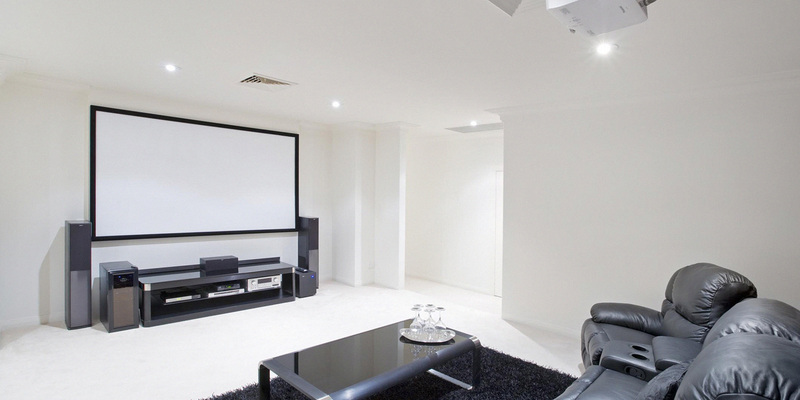 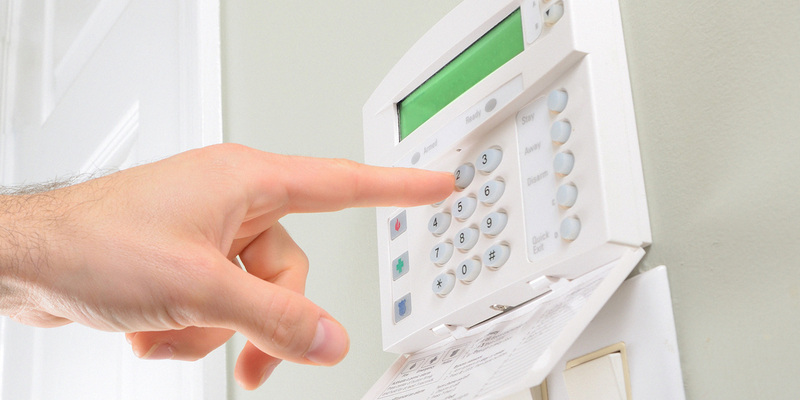 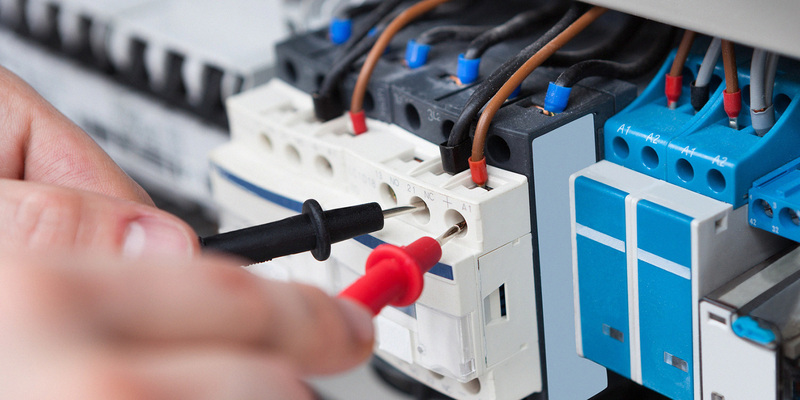 The systems we developed for Clinton’s provide high ease of use, lowered cost of operation and an enhanced customer experience. 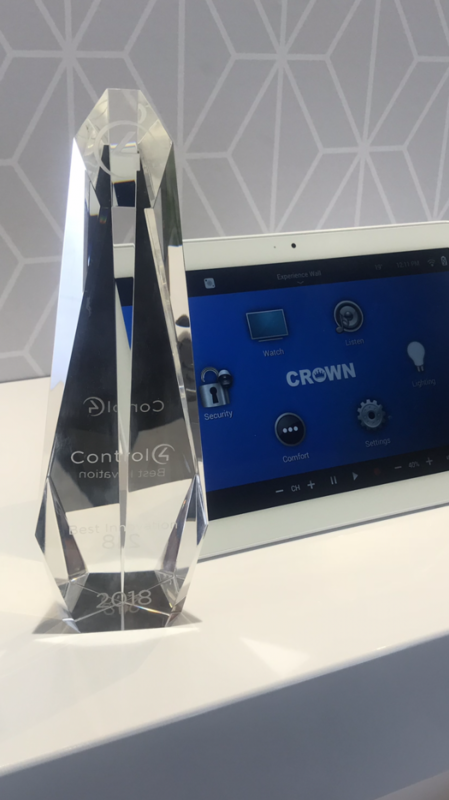 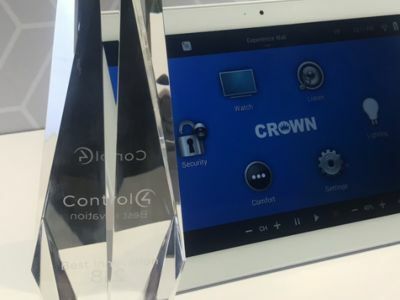 Crown was awarded the 2018 award for ‘Best Innovation’ from control4 for our recent ARB Narellan project. We are honoured to receive recognition for designing and delivering the most innovative Control4 project in Australia for 2018. 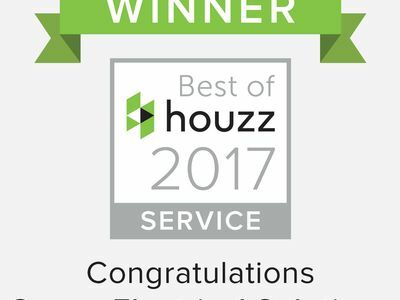 This is a testament to our hard working team who continually strive to improve the client experience. 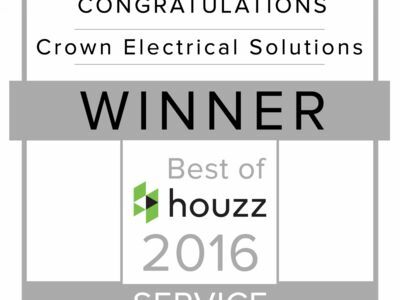 We do what we say we will do, we take pride in our work and enjoy what we do.